Found this on XM tonight. 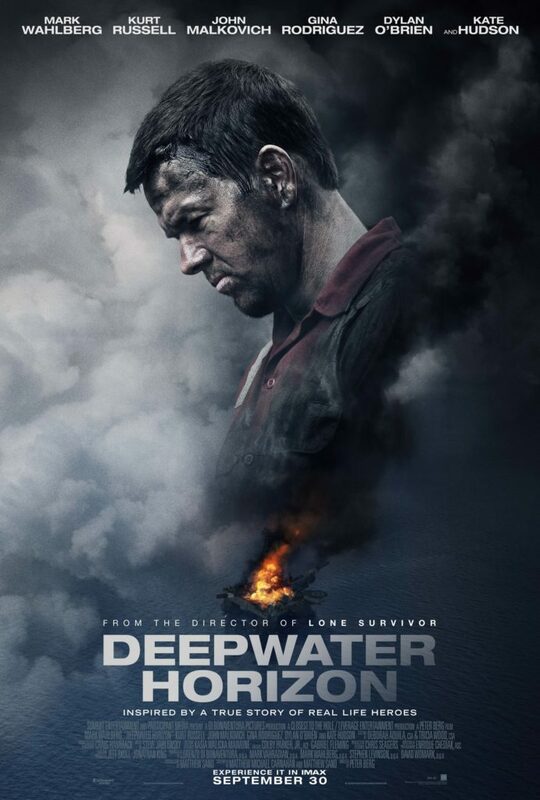 From the same director of Lone Survivor, Peter Berg. Like both movies much!